It's not our work. It's our passion. Get ready to enjoy pizza as it was meant to be enjoyed. It's a pocket of perpetual happiness. 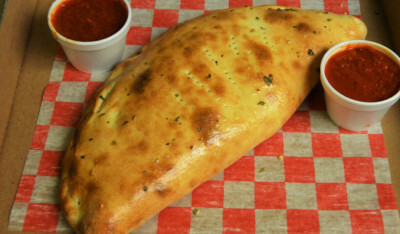 Calzones are stuffed with ricotta, mozzarella, and whatever toppings your taste buds are craving. 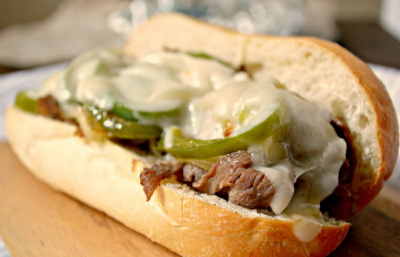 Grilled steak smothered with cheese, onions and peppers and then toasted to perfection on a delicious bun. Welcome to heaven. 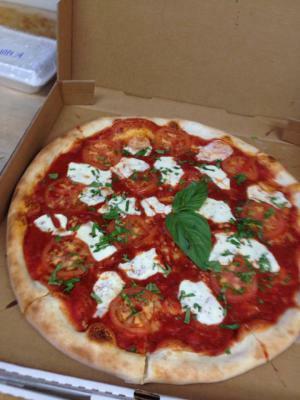 Birthday, graduation, retirement, "The Big Game," whatever the occasion, Luca's caters. Click here to see our full catering menu. Minimum $10 order for delivery. Minimum $2 delivery charge.